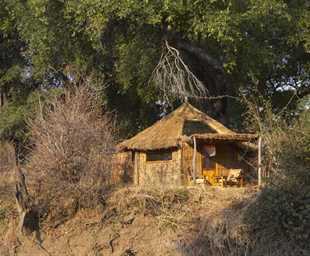 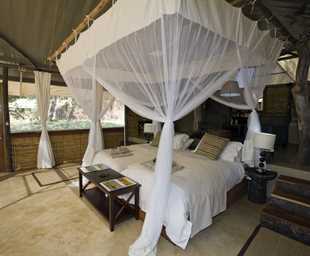 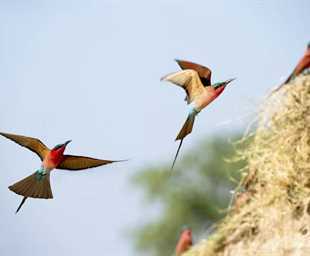 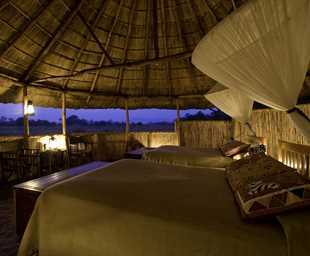 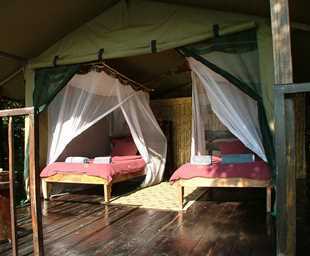 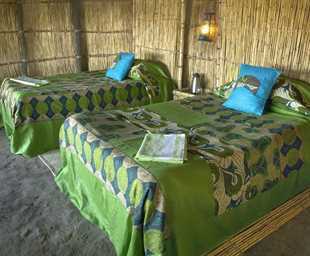 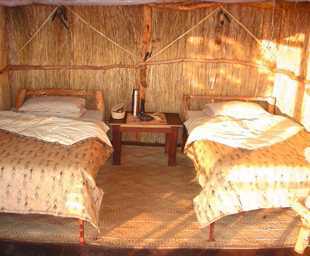 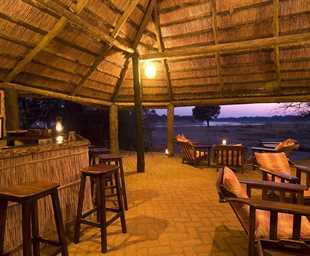 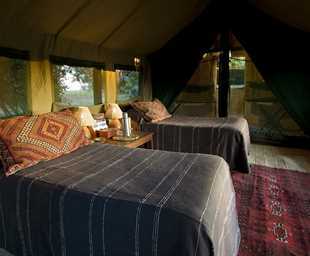 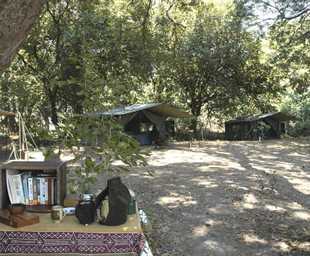 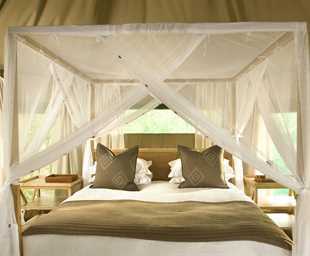 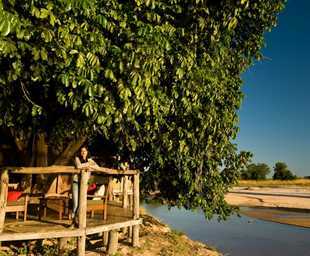 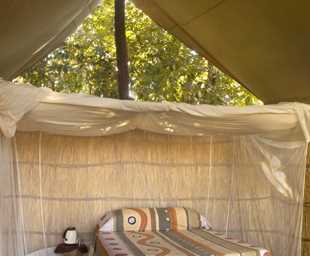 The South Luangwa National Park is the Luangwa Valley's most accessible and popular park. 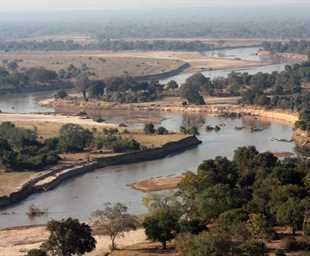 It is 9050km² and the concentration of game around the river is one of the highest in Africa. 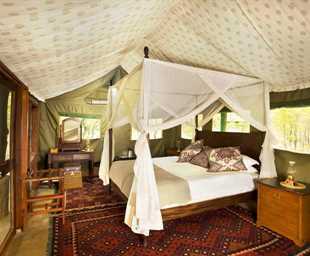 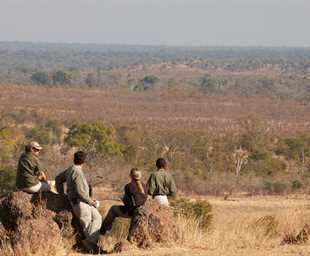 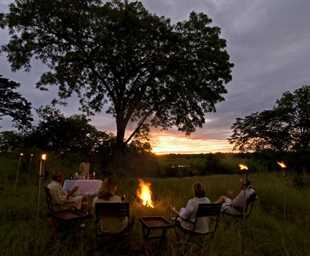 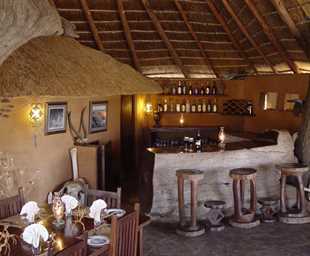 Walking safaris were pioneered in this park and are still one of the best ways of experiencing the African wilderness. 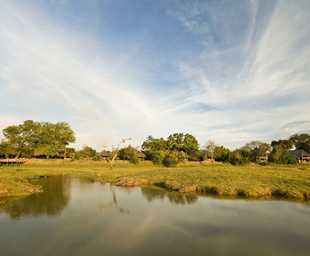 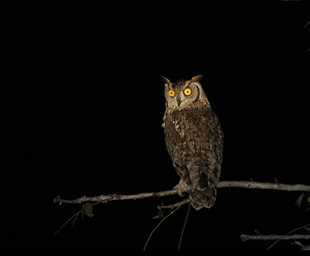 The park has 60 animal species and 400 different bird species. 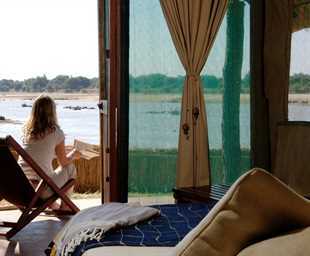 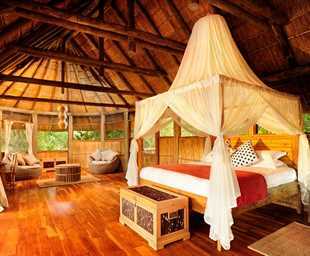 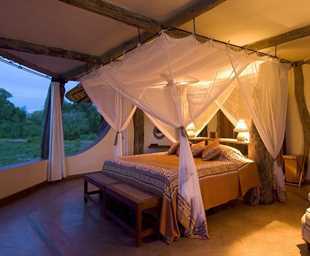 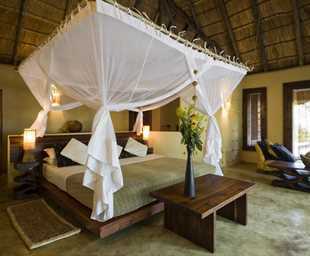 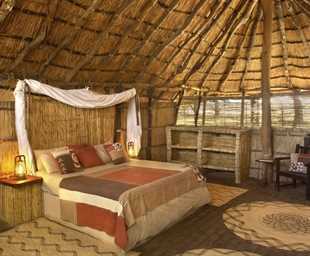 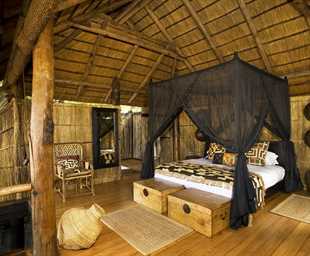 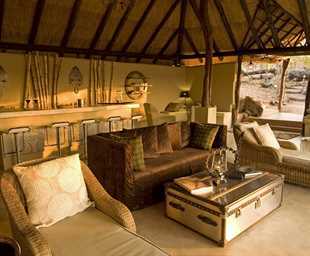 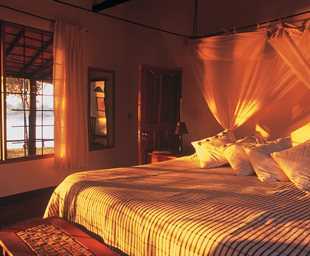 This is one of the premier wilderness areas in Africa, famed for its seclusion and natural beauty.